ICBC will pay the shops $75 plus tax for each chipped windshield repair. RICHMOND, B.C. 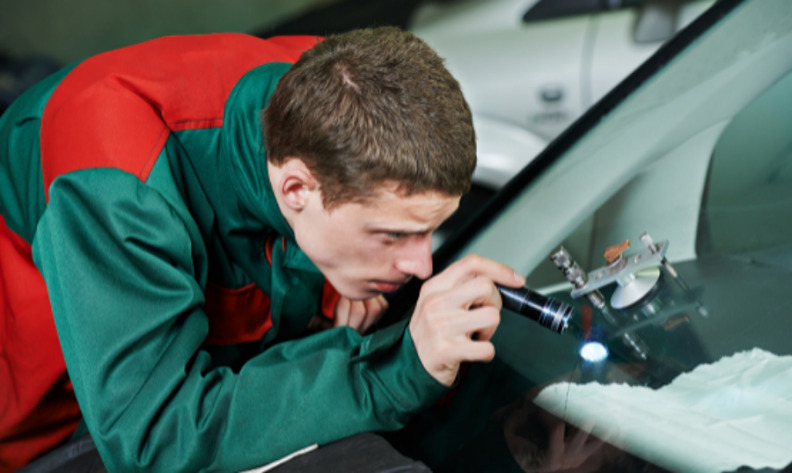 – A new windshield repair program by the Insurance Corporation of British Columbia (ICBC) is “great news” for many dealers, according to Blair Qualey, president and CEO of the New Car Dealers Association of BC. Under the plan, which takes effect today, drivers who have purchased ICBC’s optional comprehensive coverage for private vehicles can have their chipped windshields repaired at no cost. The repair must be done by a shop accredited under ICBC’s Glass Express program, providing the windshield is deemed repairable. There are approximately 450 Glass Express suppliers in the province, including dealerships, collision shops, and glass specialists. ICBC will pay the shops $75 plus tax for each repair. Some shops absorbed the cost in the past to improve customer satisfaction, Qualey said, and the new program will mean more money for Glass Express dealers. “Members who have collision shops are pleased with this, and I think it’s a long time coming,” Qualey said, adding that there’s also a benefit in customers being referred only to accredited shops in order to obtain the no-charge repair. The program was developed with input from the dealership association and repair suppliers. Hancock said the program will save ICBC approximately $8 million per year in the difference between repairing and replacing a windshield, and estimates that since the laminated glass is difficult to recycle, it will also mean 8,000 fewer windshields going to landfills annually.